Is a 2001 Ford Excursion. 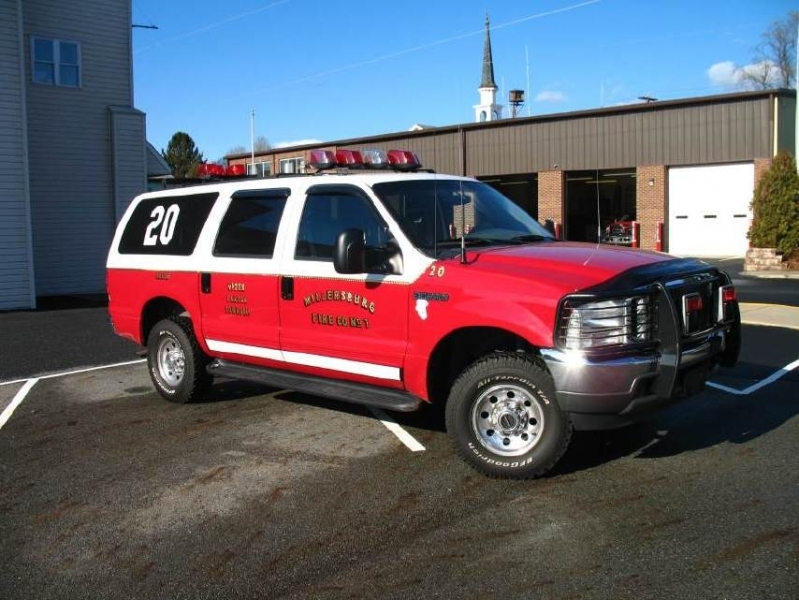 This unit is primarily used for medical assists, personnel transport and hauling Boat 20. Utility 20 will also be utilized as a command vehicle from time to time and for fire prevention by towing the Safety Trailer. Utility 20 has seating for 8.